Having practical cycling gear is so important for comfortable long-distance riding. 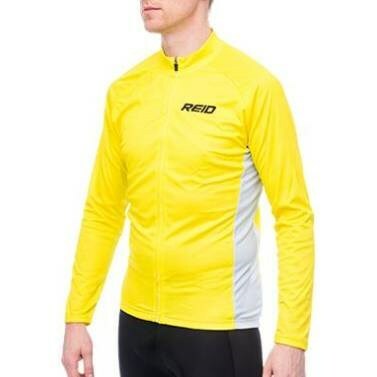 We have a diverse range of Cycling Apparel that is available now from our online store. We have brought together a range of the highest quality clothing available online. 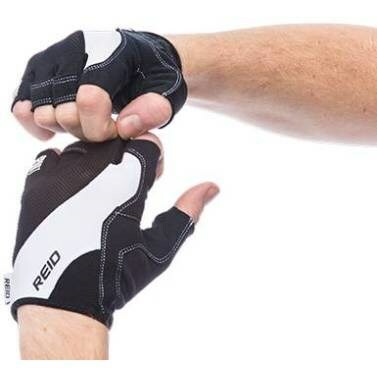 Our diverse range includes great cycling sleeveless jerseys and cycle gloves. They make travelling on the roads safer for cyclists. With comfortable short fleece vests that are made from high-quality fluro, pedestrians and drivers will definitely be aware of cyclists travelling through town in busy peak traffic. 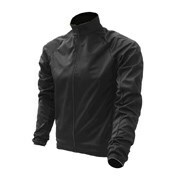 These vests are designed to keep your body dry whilst you're riding or working out. 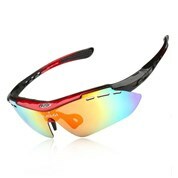 They also have the ability to keep your body temperature at a healthy level without hampering your performance. Another important aspect of bicycle riding is having the right footwear for long-distance riding. Having appropriate cycle shoes that are made out of durable synthetic leather uppers, and lightweight reinforced soles allow for quick and precise movements whilst riding on our busy roads. 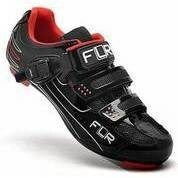 Our cycle shoes are available in a wide range of sizes and multiple colours.